Are you looking to upgrade to a 10 bbl or 30 bbl brewing system at a great price? At this year’s Craft Brewers Conference and BrewExpo in Washington D.C., we are showing a beautiful, copper-clad, two-vessel, 10 bbl brewhouse, and a four-vessel, stainless steel, 30 bbl brewhouse and we’re looking for potential buyers interested in purchasing the show models. 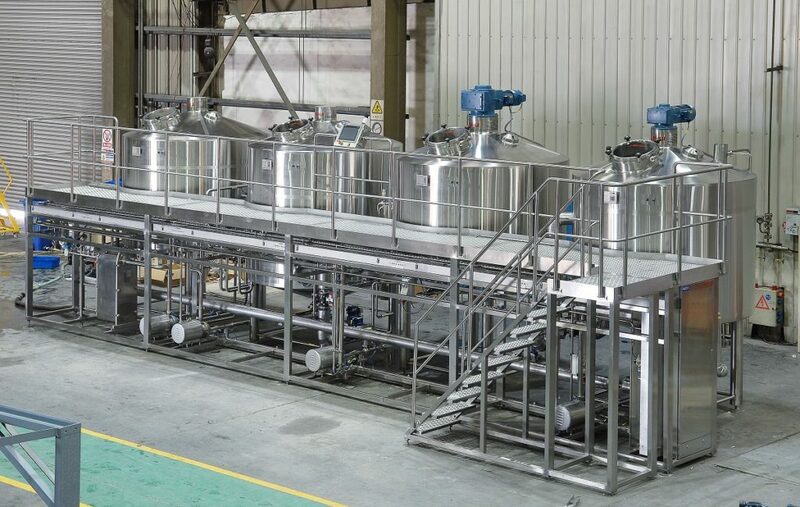 Buyers can expect massive cost-savings on freight and Lehui Craft is discounting the brewhouse, so this is a great opportunity for a brewery looking to save on a world-class brewhouse. Lehui Craft will cover the cost of overseas freight while the buyer will be responsible for freight from Washington D.C.
For an overview of Lehui Craft and for a list of the products we will be showcasing at the event, please check out our CBC flyer. 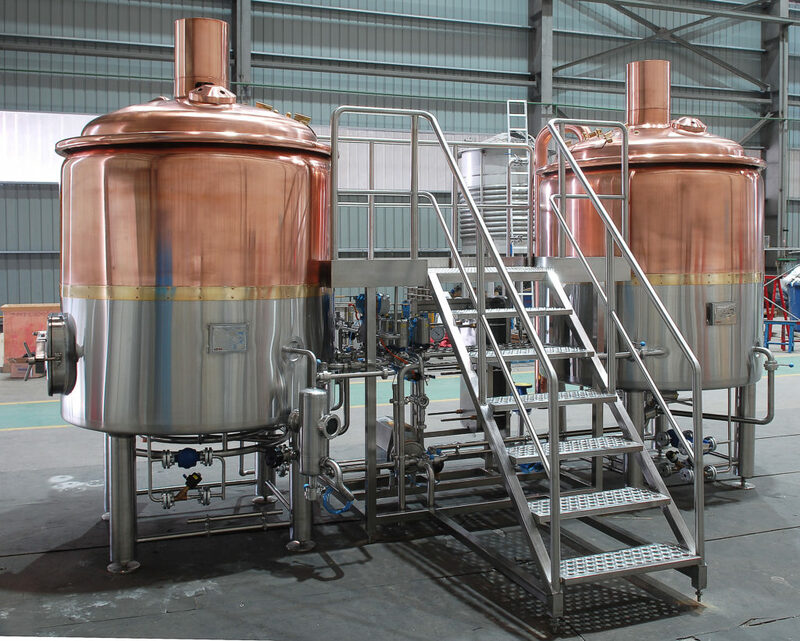 The 10 bbl brewhouse features a copper-clad finish and is a two-vessel configuration. One vessel is a combined Mash Tun and Lauter Tun while the other is a combined Wort Kettle and Whirlpool. Some of the key features include motorized rakes in the Mash and Lauter Tun, a Variable Frequency Drive (VFD) to control motor speeds, condensation collection, vessel lighting assembly and a level gauge. Fit your timeline? Interested in more information or specs? Give us a call at +86 151 5833 0258 or contact us by filling out the form below. Attending the upcoming Craft Brewers Conference and BrewExpo on April 10-13? Visit the Lehui Craft/NDL Keg booth! We’ll be showcasing high-quality brewing equipment, kegs and casks at booth #3919. Stop by and have a beer with our team!